Composer Ron Levy sets the table with eleven delicious salad courses. Sometimes crunchy, always funky! Chock full of sweet rhythms and savory melodies for intermediates of all ages. 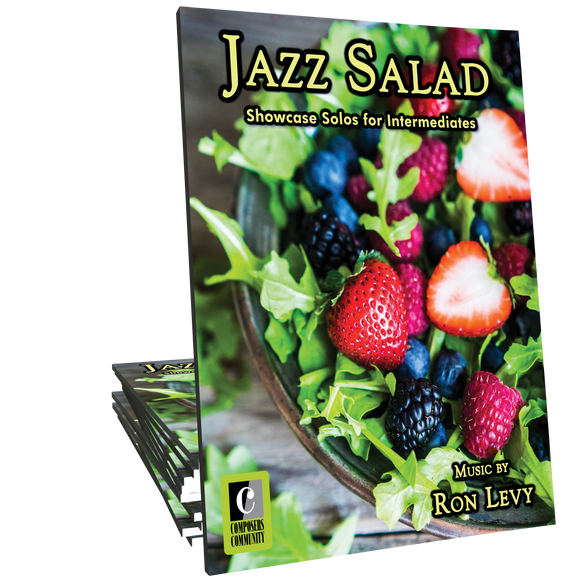 You will want your musical menu to begin with a nutritious helping of Jazz Salad! A fantastic book! I recommend this book highly for students and teachers who are seeking an accessible, fun, and rewarding approach to learning jazz at the piano. Each and every composition is infused with its own flavor and humor (so cleverly captured in the titles!). 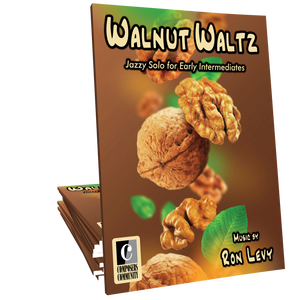 Ron Levy has brilliantly brought jazz to life for the developing pianist. 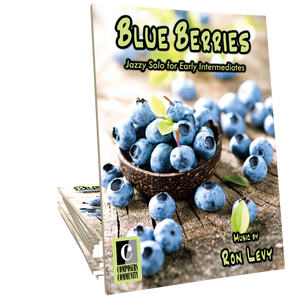 This book shows that students don't have to wait until they are very advanced to play jazz. 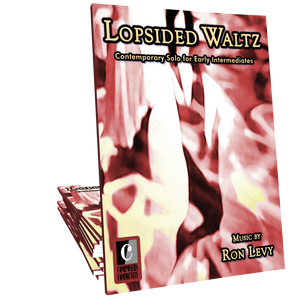 Ron Levy's book takes the fear out of learning the genre and helps every budding pianist see that they, too, can do it! I will be using this book with all my students who are interested in exploring the genre. This book is awesome!!!!! I've had several students interested in jazz, but find most books are stuffy or too hard. 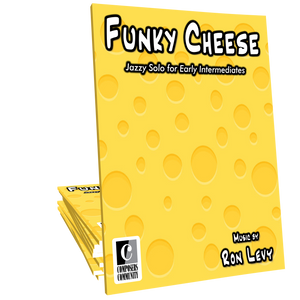 This book makes all styles of jazz accessible and FUN! It is already my go-to book for aspiring jazzers, students stuck in a rut, or classical pianists needing something fresh to do. It is always met with smiles and excitement when they see the titles and hear the music. WELL DONE, Ron Levy! Your music is absolutely fantastic.